They will also help the company analyse historical data and current market demands across its global retail network of 634 stores, better-informing business decisions and providing a unique customer experience. It has chosen Oracle Retail Cloud Services Merchandise Financial Planning, Assortment, and Item Planning for the initiative. 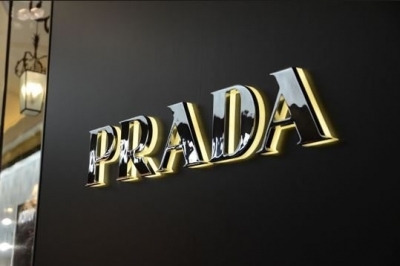 Prada will optimise its merchandising process including sales and forecasts, performance analysis, margin, open to buy, inventory management, supply chain and inventory allocation. Implementing this solution will lead to a more informed analysis of the Group’s KPIs and a greater ability to set new targets and allocate more precise budgets. The Group will also be able to strengthen its customer relations at the point of purchase with Oracle Retail Customer Engagement Cloud Service and Oracle Retail Xstore Point of Service. These two solutions will provide real-time visibility into all customer-related details across every touchpoint, offering a personalised shopping experience.